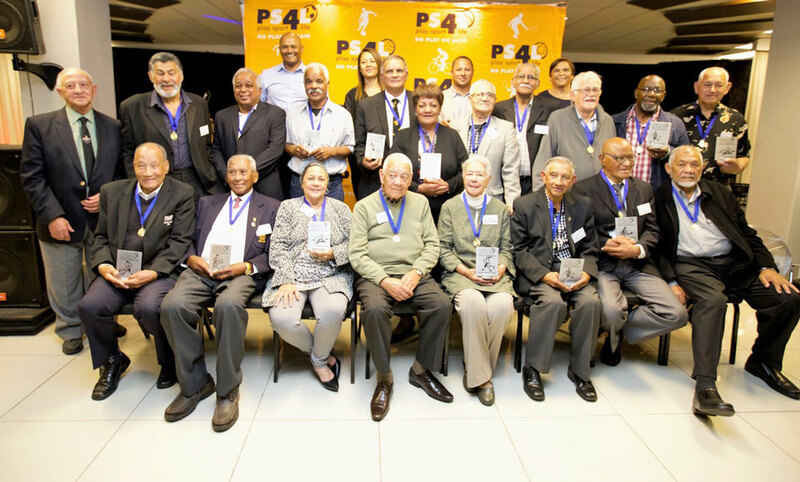 Twenty-one of Cape Town’s sports stars across nine codes from the SACOS-era were inducted into the newly established Sports Legends Hall of Fame at a function attended by more than 100 guests on Heritage Day. 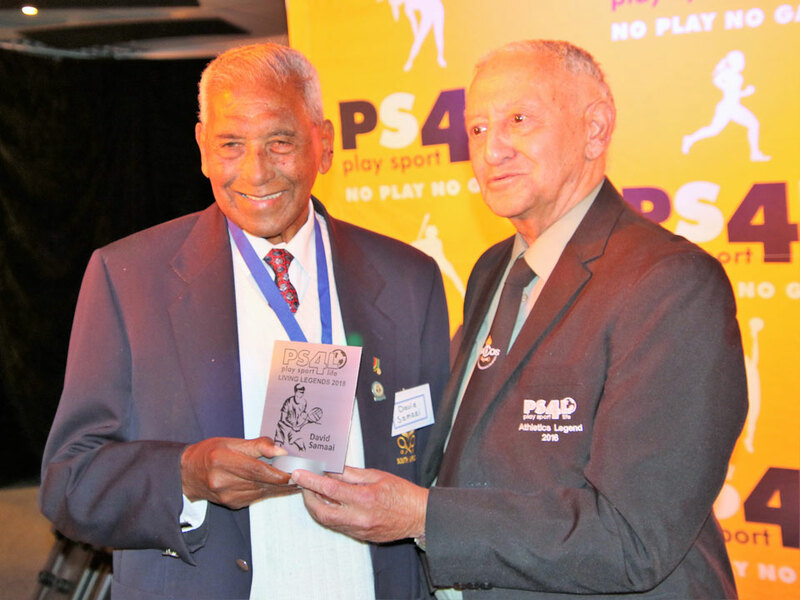 The stars of yesteryear were given a plaque in recognition of their contribution to sport in the disadvantaged community. 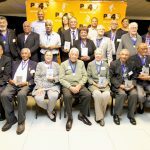 Among the inductees were household names from the Sixties and Seventies – tennis ace David Samaai, soccer whiz Puzzy Jansen, cricket’s Rushdie Majiet and Lefty Adams, and softball’s Thelma Achilles and Joyce Barendilla, and hockey’s Doreen Martin-Jacobs.  The Sports Legends Hall of Fame was established by local non-profit community organisation Play Sport4Life which has already created an Athletics Hall of Fame and a Maitland Giants Baseball Club Hall of Fame. The keynote speaker was SACOS-era Frank van der Horst, himself a hockey player in his time but better known was one of the stalwarts in the fight against racist sport under the banner of “no normal sport in an abnormal society”. Van der Horst was unstinting in his praise for the 21 inductees and the way they conducted themselves during the apartheid rule. “You were the epitome of our struggle; when all our political organisations were banned, you filled the gap. 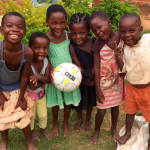 You raised the struggle to new levels and it involved everybody,” Van der Horst said. 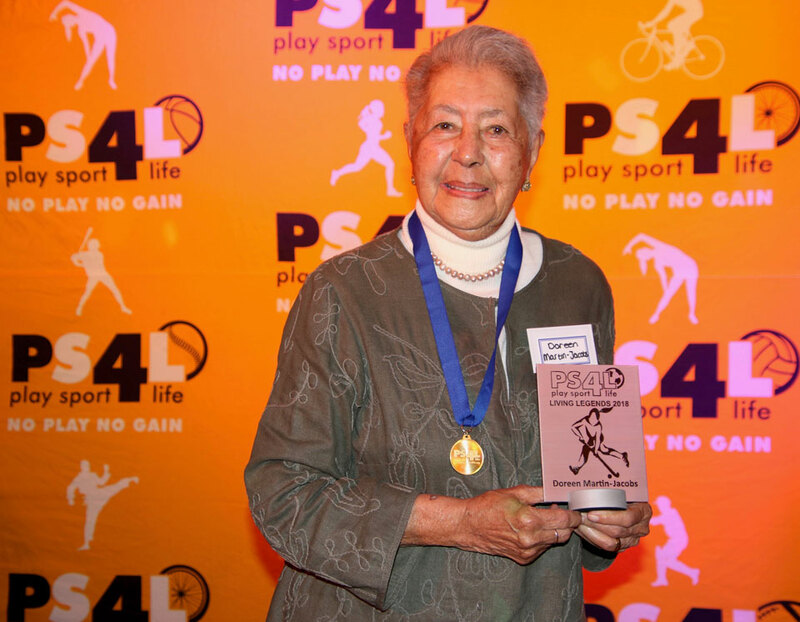 Softball legend Thelma was also thrilled with her award and made sure in a posting on Facebook that people knew what it meant to her: “I dedicate this to all the unsung heroine women in sport,” she wrote. On social media where a debate has been raging for months about the absence of a true hall of fame to acknowledge our sports stars in their lifetime, people lauded the establishment of the new body. A list of the 21 inductees and their codes is attached as well as a group picture. Individual pictures of the recipients receiving their wards is also available.